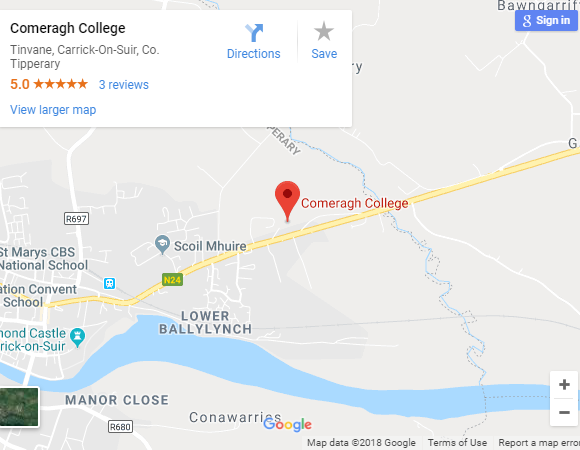 (Comeragh College reserves the right to cancel a course due to insufficient numbers, once classes begin fees are non-refundable, if a class is not formed fees will be returned or transferred to another course by request, if paying by cheque please make cheques payable to Tipperary ETB. Correct money for registration would be appreciated. Limited numbers.